With the Nexus lineup, Google stepped into the smartphone and tablet market. Then, the company launched several products like Chromebook, Google TV, Chromecast, Google Glass, Google home and much more. What’s missing? Well, apparently we haven’t seen the Google Smartwatch yet. In case you’re waiting for it, here is good news for you. The company has finally confirmed that it is going to launch two new smartwatches early next year. Isn’t that great news? The news came from ‘The Verge’ which is a leading technology blog. 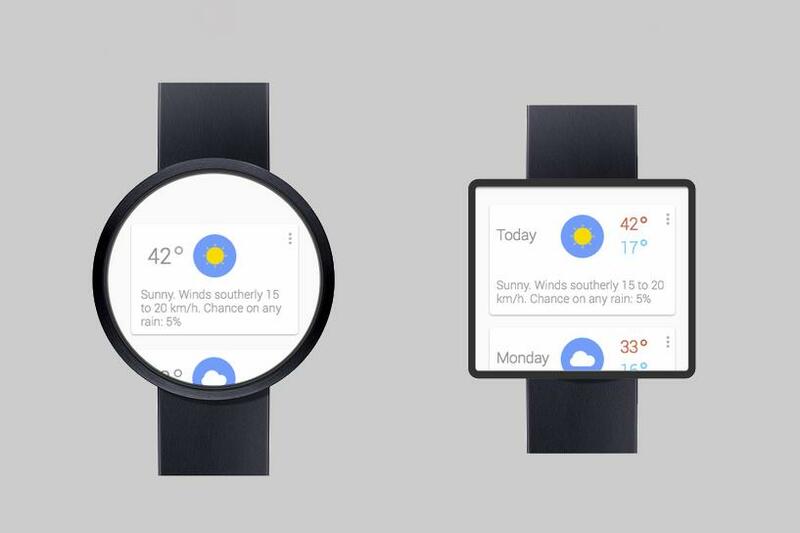 Jeff Chang, Google’s product manager for Android Wear, revealed in a recent interview that the company has plans to launch two new smartwatches early next year with the Android Wear 2.0. 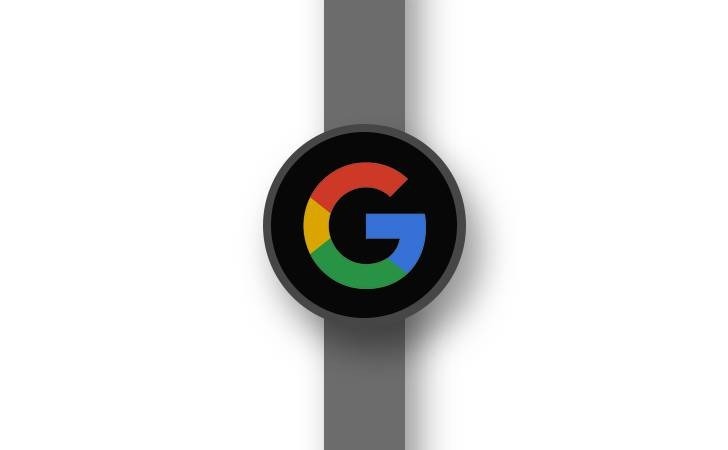 The Google Smartwatch was there in the news since the beginning of 2016 is we saw some renders and concepts also. Now, since the company has revealed the launch, we hope that we will get more information about the smartwatches in coming days as not many days are now left for 2016 to end! READ: Android 7.1.1 Update: Here’s What’s New? We’ve enabled a lot of diversity with our hardware partners to target different types of consumers and preferences before noting that Google is “quite optimistic” about the prospects of smartwatches. This is a marathon, not a sprint. This category of product is here with us to stay.